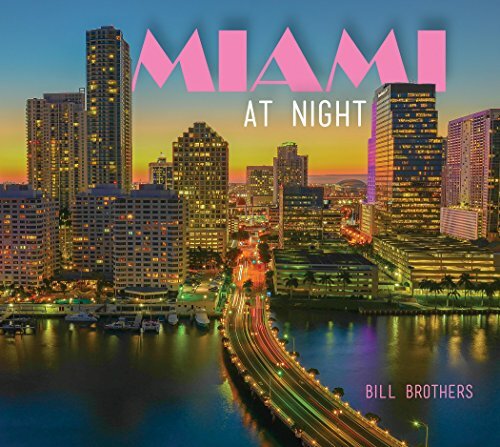 Properties located at 2600 NW 2nd Ave and 2660 NW 2nd Ave have sold for $53.5 million, according to The Miami Herald. The seller was the Mitrani Family and the buyer an affiliate of ASG Equities. 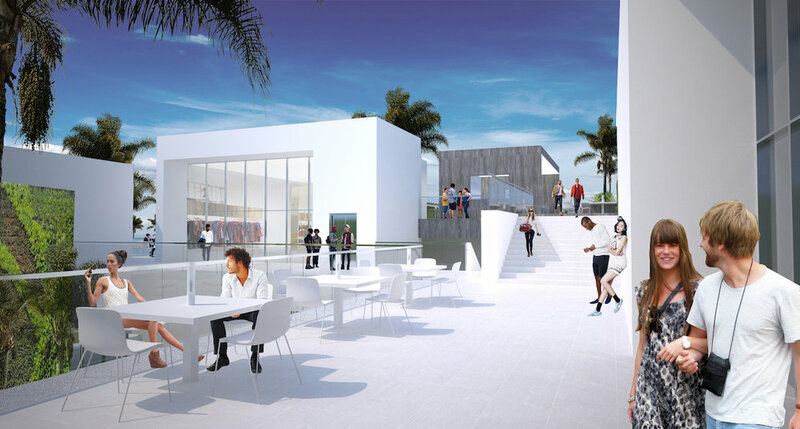 The purchase includes a lot size of 42,000 square feet where the buyers plan an building a two story retail space called Wynwood Park. 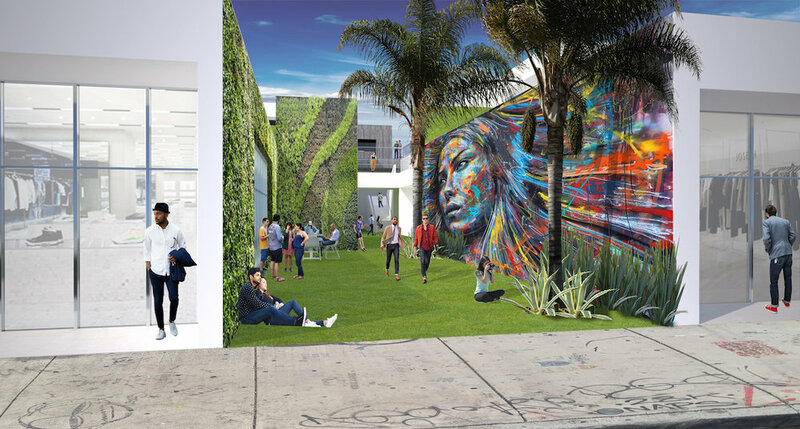 Wynwood Park would encompass under an acre of green space that would also include the rooftop. Wynwood Park will be designed by MKDA, with plans finalized in the next few weeks and construction completed in the next 18 - 24 months.